The reality for many students at Maconce is that they are unable to participate and be a part of many extracurricular activities. So we want to provide those opportunities from time to time. 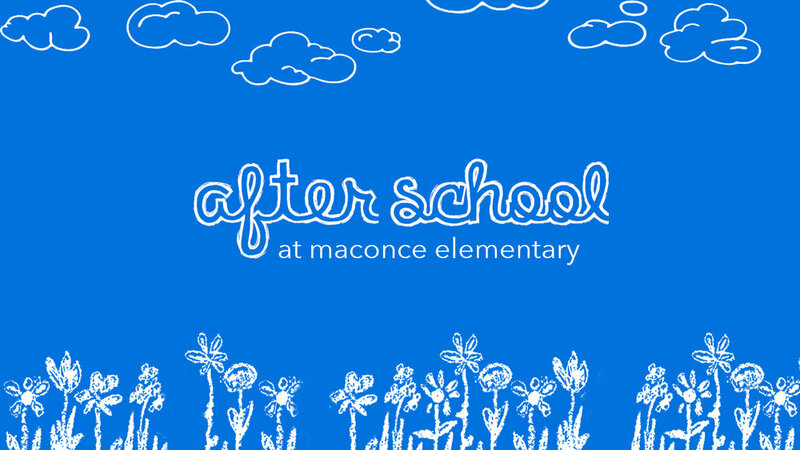 Join us Thursday, March 8 from 3:30-5 as we host an after-school event at Maconce. We'll provide crafts and games in order to foster self-confidence and positive connections with other students as adults.